Community members are preventing type 2 diabetes together with the PreventT2 lifestyle change program offered by Lakeview SDA Health Ministry. Guided by a trained lifestyle coach, groups of participants are learning the skills they need to make lasting changes such as losing a modest amount of weight, being more physically active, and managing stress. Participants learn how to eat healthy, add physical activity to their routine, manage stress, stay motivated, and solve problems that can get in the way of healthy changes. PreventT2 groups meet for a year — weekly for the first 6 months, then once or twice a month for the second 6 months to maintain healthy lifestyle changes. The program’s group setting provides a supportive environment with people who are facing similar challenges and trying to make the same changes. Together participants celebrate their successes and find ways to overcome obstacles. PreventT2 is part of the National Diabetes Prevention Program, led by the Centers for Disease Control and Prevention (CDC). The local program meets at the church, on select days and costs nothing. Participants have already signed up for PreventT2, and Lakeview is working to get more people aware and involved. Rodney McCoy, who learned he was diabetic after a doctor’s visit in October 2015, said he supports the program because it provides people with the tools to prevent a similar diagnosis. PreventT2 is based on research that showed that people with prediabetes who lost 5 to 7 percent of their body weight (10 to 14 pounds for a 200-pound person) by making modest changes reduced their risk of developing type 2 diabetes by 58 percent. 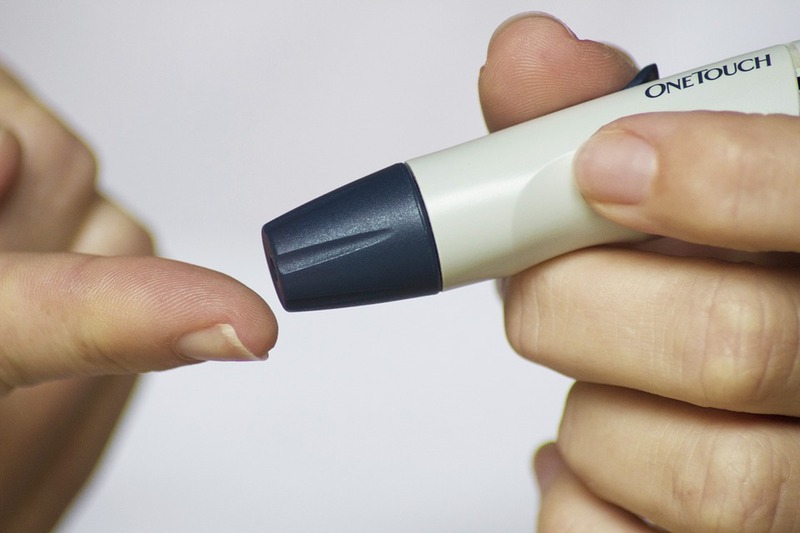 Nationwide implementation of the program could greatly reduce future cases of type 2 diabetes, a serious condition that can lead to health problems including heart attack; stroke; blindness; kidney failure; or loss of toes, feet, or legs. To learn more about the program, call contact Ade Oyekoya at healthministry@lakeviewsdventist.org or go to www.cdc.gov.